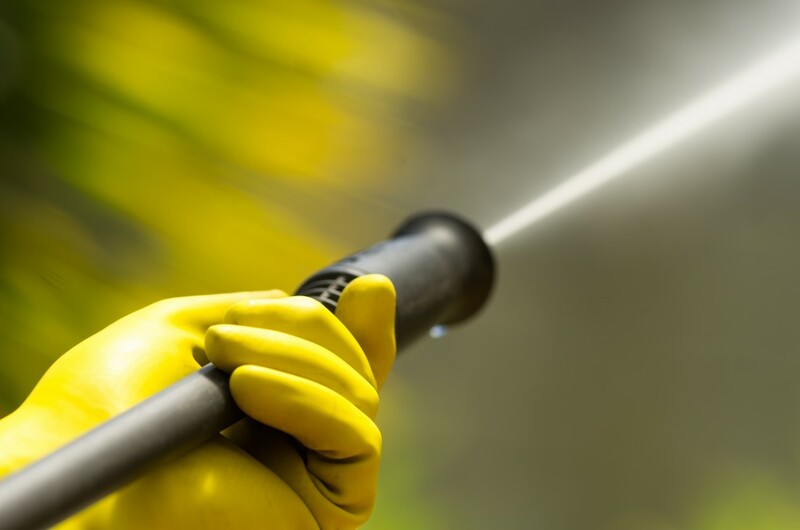 After 20 years experience, Pressure Washing Of Fredericksburg continues with the goal of providing the highest quality pressure washing jobs, and constantly striving to exceed our customer’s expectations. Our company completes many residential and commercial projects, from pressure washing, painting and staining to drywall installation and carpentry. Pressure Washing Of Fredericksburg has a Class A Contractor License (#2705113408A) with a full Class A Commercial Quality Workman’s Compensation and Liability Insurance up to $2.000.000 for residential and umbrella policy for commercial up to $10.000.000. Our power washing company is a division of Medias Painting LLC. that focuses on interior and exterior house painting, power washing, staining, and carpentry, for residential and commercial customers in the Fredericksburg, Spotsylvania, King George, Caroline, Prince Williams, Stafford area as well as Northern Virginia, Washington DC, and Maryland. We offer only the highest standard of workmanship at competitive pricing. Why Power washing done by us? Professional management – entire power washing project will be supervised from start to finish. You will be informed on the status of the project, to answer your questions and address concerns. GO Green – At Pressure Washing Of Fredericksburg, we do more than improving your home, we protect nature, we breathe easily by using low VOC chemicals for protecting the environment, and are responsible for cleanup and recycling.